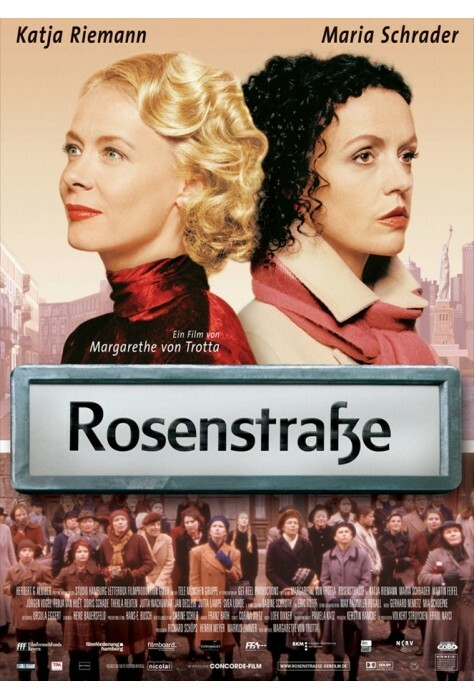 Rosenstrasse is the story of the cold Berlin winter of 1943. Hundreds of women stood and waited in defiance of the Nazis. 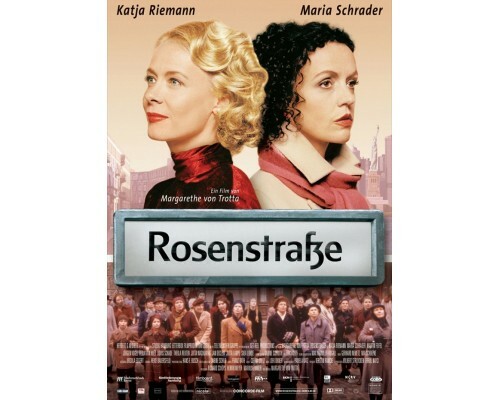 While countless Jews were being sent to concentration camps for execution, Jewish husbands of Aryan wives suffered a different fate; they were separated from their families and imprisoned in a factory on a street named Rosenstrasse. On that street these women stood in protest, in the name of love, until they were reunited with their men. 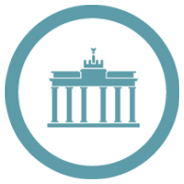 2003, 136 minutes, MPAA rating: PG-13, in German with English subtitles.